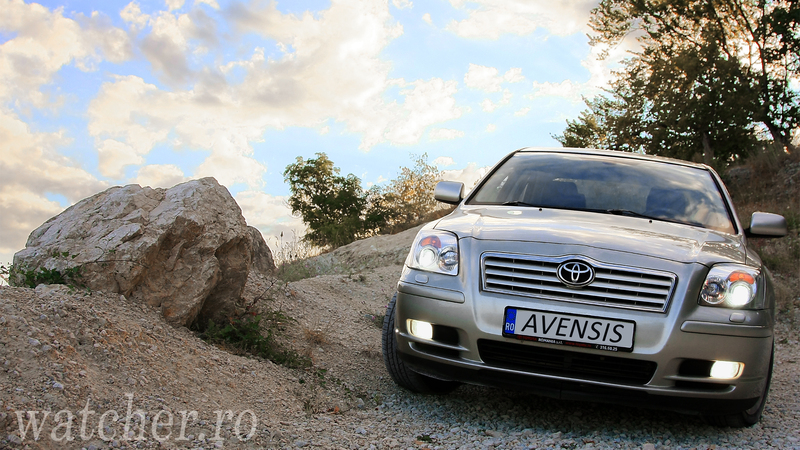 Another wallpaper style shot of a 2006 Toyota Avensis. HD 1080 standard, you may crop it for your personal screen format. Though you should ask for some … sponsoring from them. After all, publicity pays and one should get paid for it.